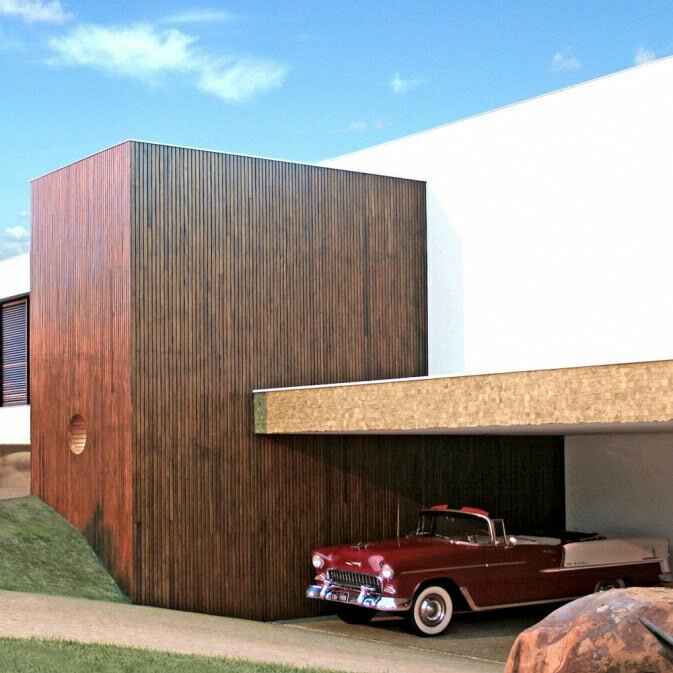 Digging this photo of the BL House by Studio Guilherme Torres. I could totally rock that car if I had that house. See more pics here.